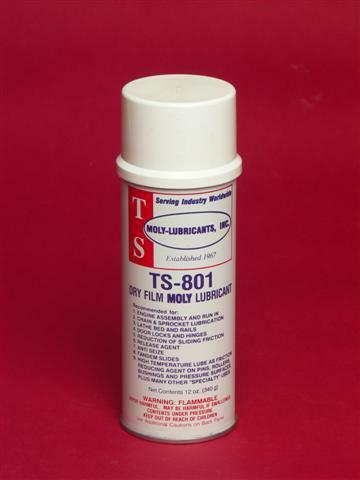 TS-608 is designed for lubrication of bearings, sprockets, hinges, links of chains, etc. for apparatus subjected to temperatures up to +550°F. TS-608 is a blend of synthetic oils designed for optimum performance at high temperatures prohibiting the use of mineral oils. 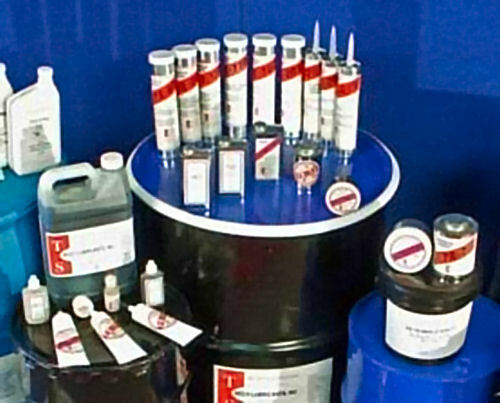 It provides continuous protection even as the oil evaporates because the solid lubricant, molybdenum disulfide, stays on the surfaces to provide a film of lubrication. A special blend of highly refined synthetic oils and ashless additives virtually eliminates build up of ash even if volatilization takes place.